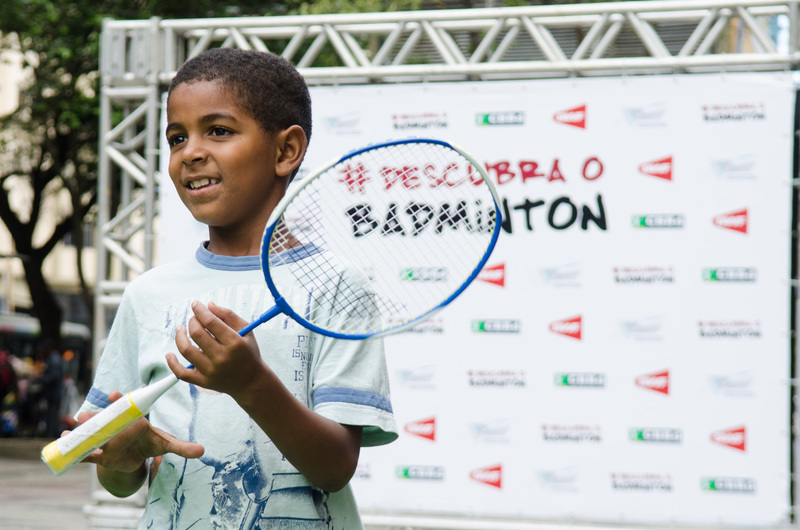 Since 2010, the BWF has been working with the Brazil national badminton federation (CBBd) on a range of development projects including Coach Education and Shuttle Time Schools Badminton. 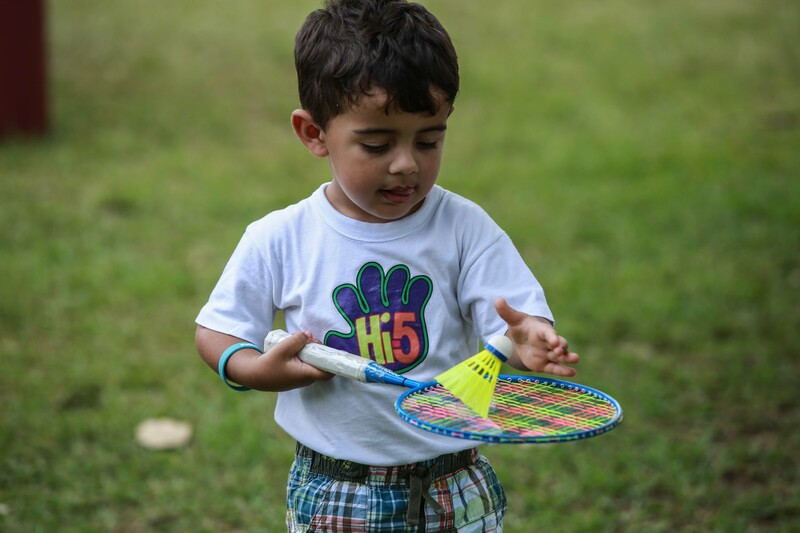 With the Olympic Games coming to the region, Shuttle Time has been used to enhance the participation of badminton particularly in the Rio region. Rio 2016 Legacy Programme – To make links with the Rio Olympic Games legacy goals. Experiences – To plan and deliver activities that engage the public and create awareness and a media buzz. The aim is to ensure a legacy through a) greater participation in the sport, b) a larger and more skilled badminton workforce and c) a general awareness of badminton as an Olympic sport through media exposure. 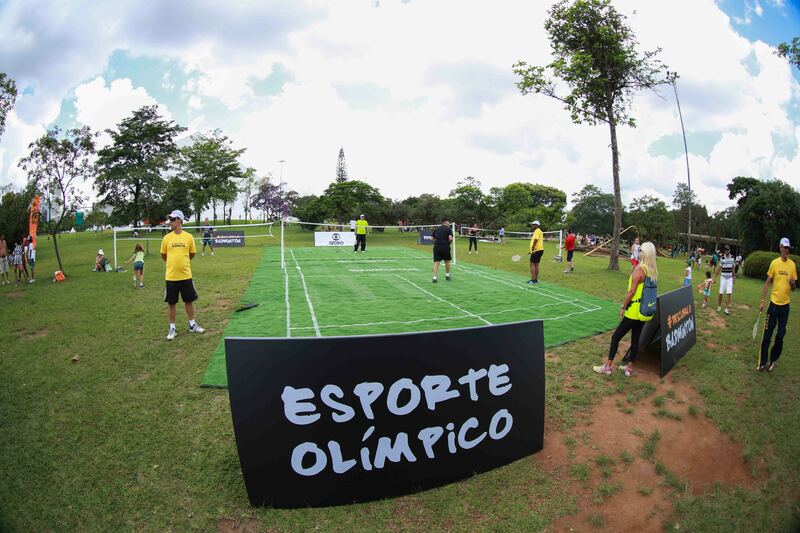 Systematically implement courses for physical education teachers in Rio schools – private and public. 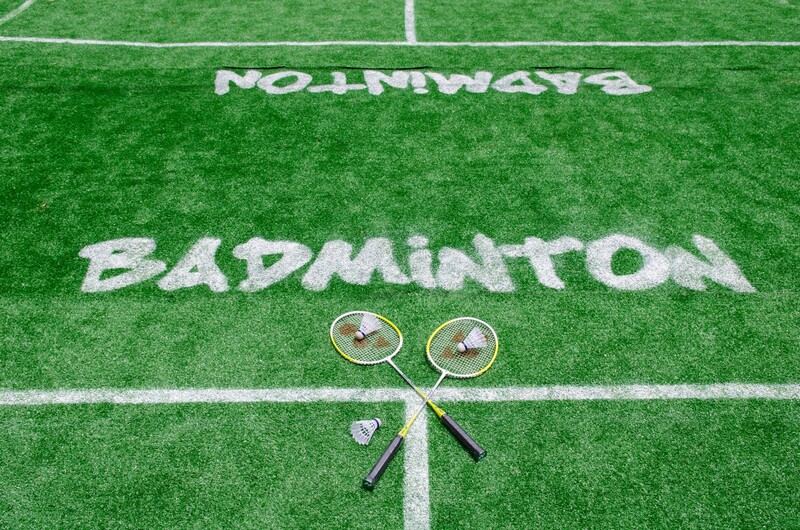 Engage the community through public activations such as “Badminton in the Streets” project. Promote the sport as an option in sports centres attached to favelas. Support the Rio Legacy Programme through Shuttle Time at Rio 2016 Festivals and Olympic Villa activities.